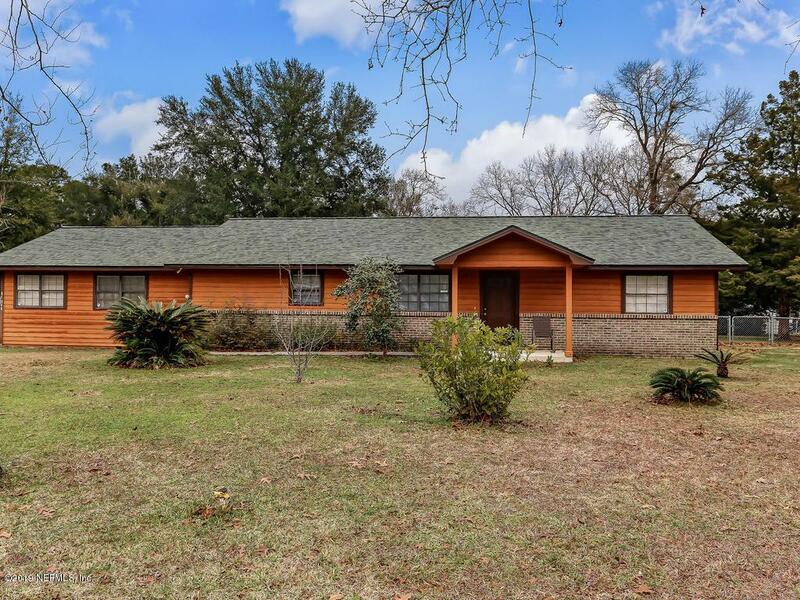 Cedar Home on 1 acre with NO HOA/Deed Restrictions!!! 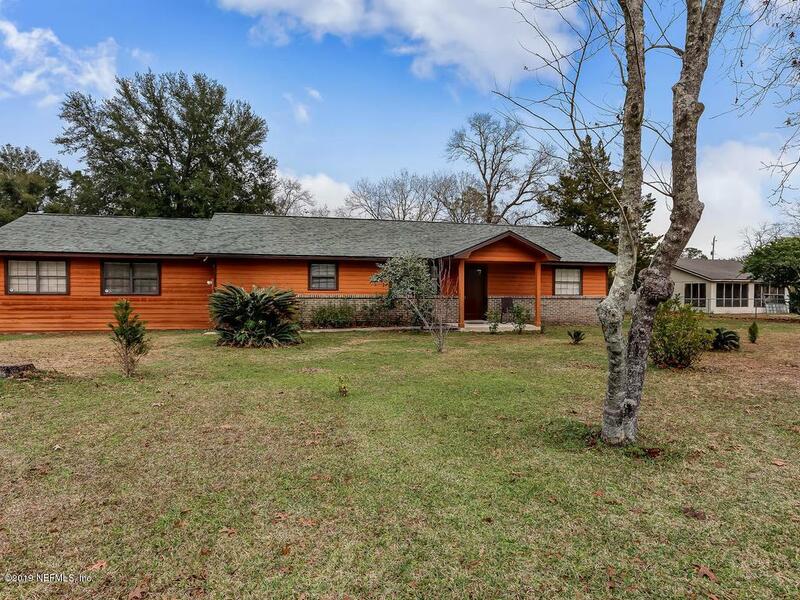 Check out this 3 bedroom 2 bath home. Large fenced in back yard with both an attached and detached 2-Car Garage. 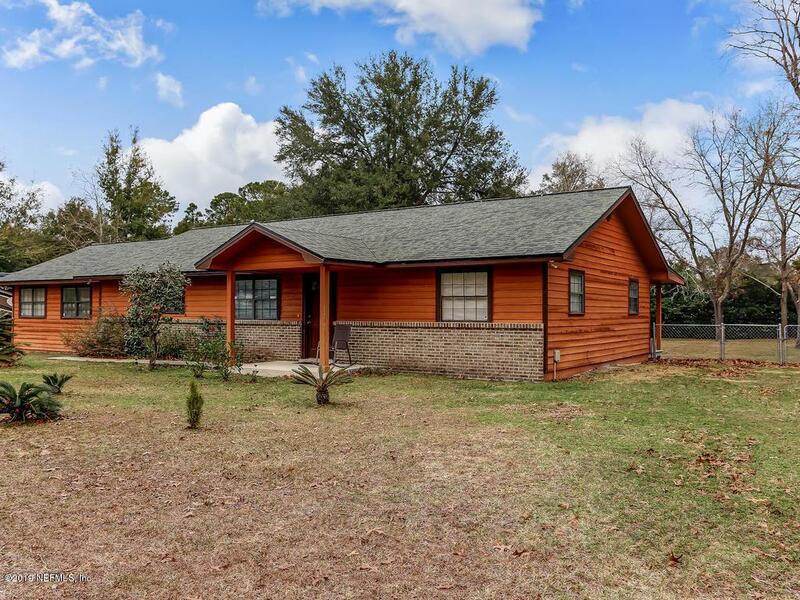 Bring your ATV, RV, Trucks, and Boats this home has the space for any and all. 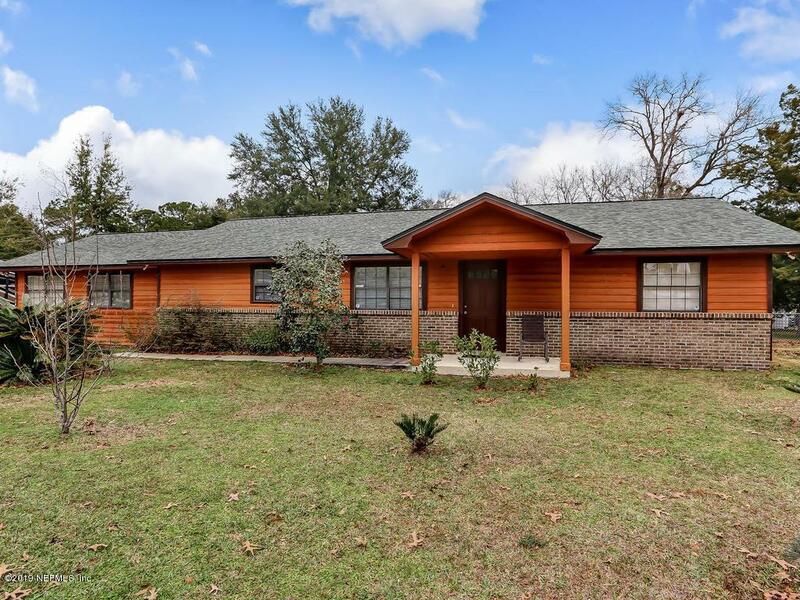 With the roof, HVAC, Air Condition Unit, and flooring updated within the past 5 years this home is move in ready. Close to the Yulee Schools but far enough to enjoy golf cart rides around the neighborhood. Make an appointment today before its gone!